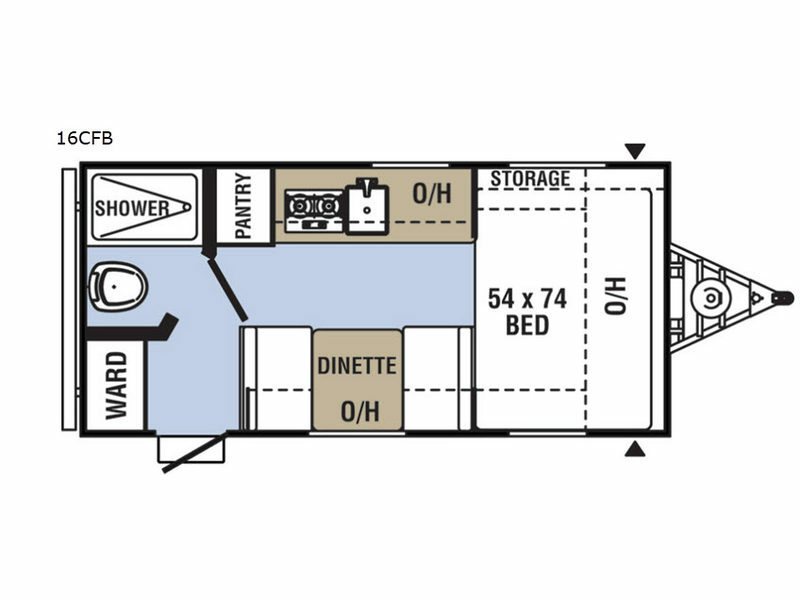 If you are looking for a fuel efficient, lighter weight model at an entry level price then the Clipper Cadet travel trailer by Coachmen RV is the one for you. 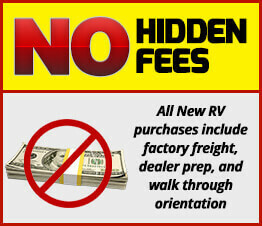 You will experience the camping lifestyle at an affordable price without sacrificing style, comfort, or convenience. 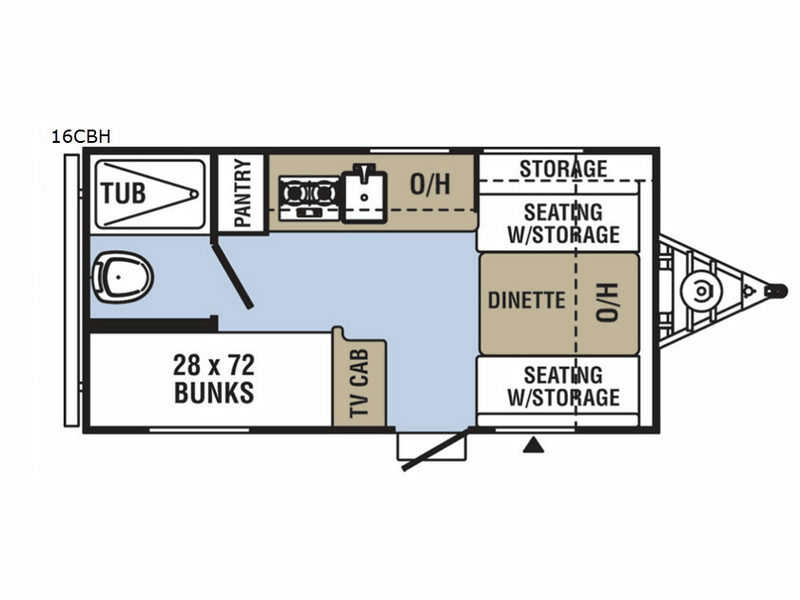 Every new Clipper Cadet is equipped with the amenities you need to enjoy the time away from home, while enjoying the great outdoors. Each model is built with a Norco NXG chassis, electric brakes, diamond plate front and rear wall protection, an aerodynamic front profile, and Alpha Superflex roofing. 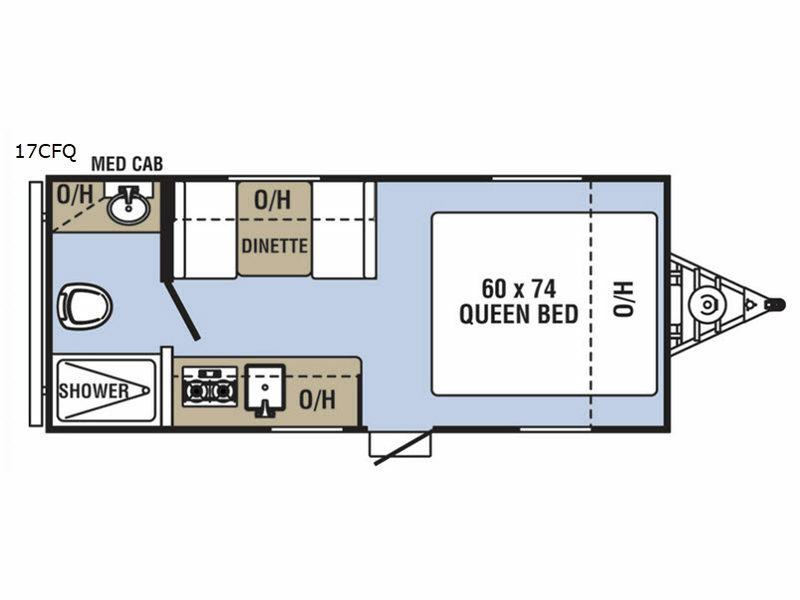 The interior offers 100% adhesion residential grade linoleum, Dark Ash cabinetry, residential laminated countertops, 12 volt LED lighting, and a stone cast sink with a high neck faucet. 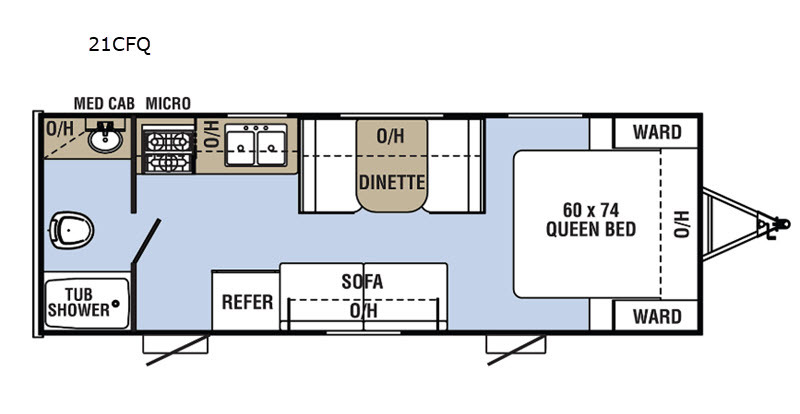 These features are not only appealing to the eye, they are built to last for years of enjoyment. 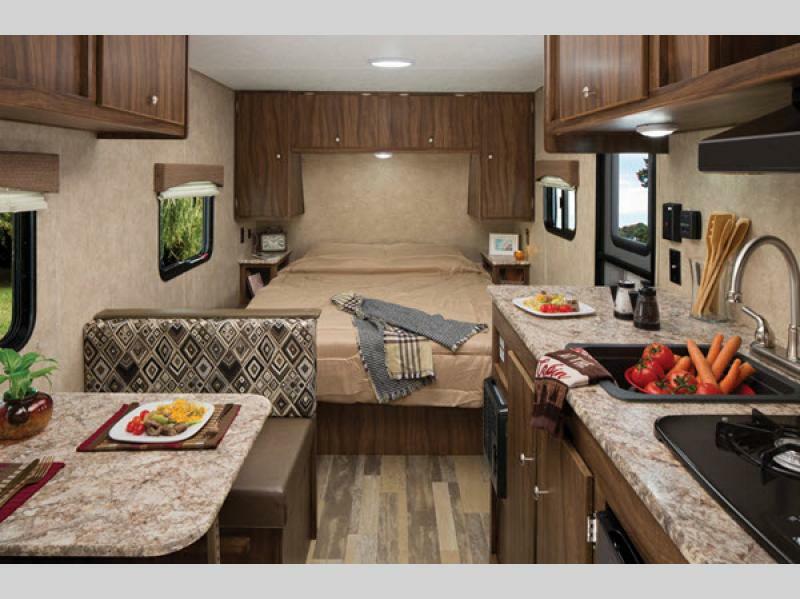 For the camper on a budget, the Clipper Cadet offers unequaled affordability without compromising the traditional Clipper quality and looks. 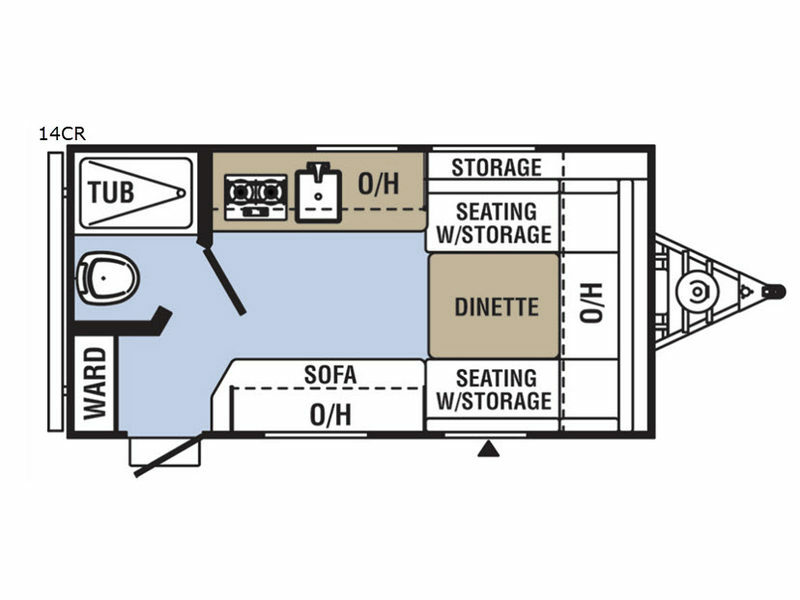 So, come choose your model today and begin making memories in your new Clipper Cadet travel trailer by Coachmen RV!